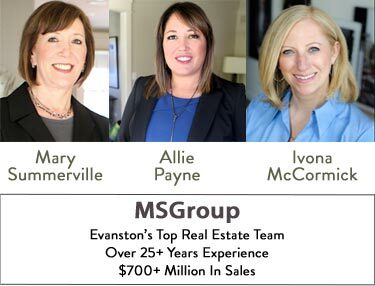 Evanston is vibrant community that offers its residents a host of amenities making it one of the best places to live. The city is home to Northwestern University and has a thriving downtown district with many housing choices. View some of the videos below to explore Evanston and all that it has to offer its residents.